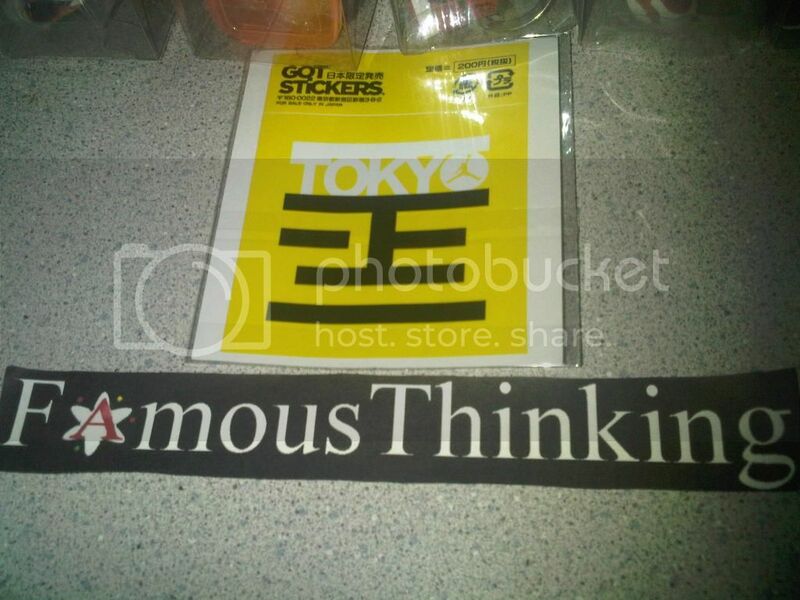 The Air Jordan Tokyo 5 Sticker is here. These can be bought for the raffle for the youtube giveaway. If you buy a sticker you get 5 entries into the giveaway for any sneaker shown in the youtube video. Also if you buy a sticker you do get a future discount on anything sold. We only have 5 of these stickers! So act fast. Purchase can be made via Paypal. 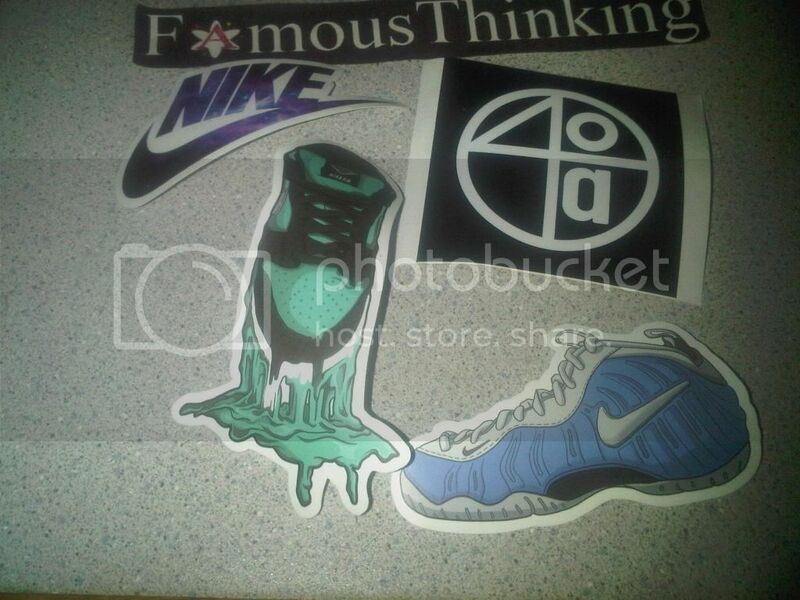 UPDATE Feb 28, 2015: 1 Tokyo sticker left, 1 Nike Galaxy, 1 Tiffany SB, 1 Spizike, 1 Foamposite Carolina sticker left EACH. Youtube.com/Famousthinking make sure to check out the video. I would like to enter the giveaway. I brought a Tokyo sticker. I want the gamma 11s in a size 12. Entered, stickers will be sent out week of September 1. Thanks again for your support!